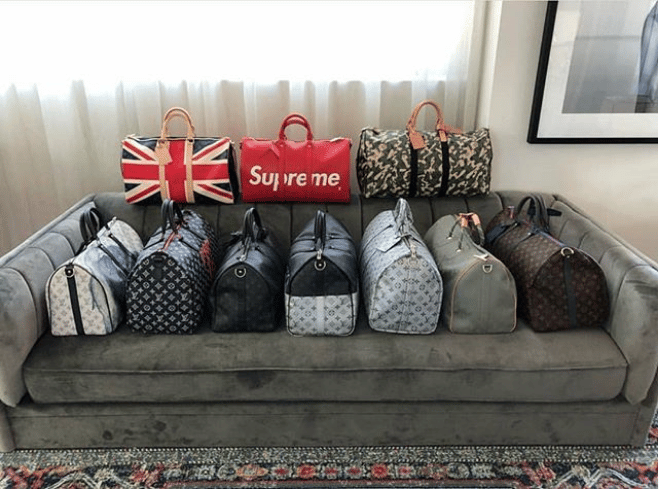 The Louis Vuitton Keepall Bag is one of the Parisian brand’s iconic travel bags. It was first introduced in the 1930s for light travels. Originally designed with the brand’s signature Monogram Canvas, the Keepall has transformed over the years. The Men’s collections have presented a variety of designs for the Keepall too. This includes the sold out Supreme collaboration. Virgil Abloh’s recent runway show also presented a new variation of the travel bag, which will surely be another hit. 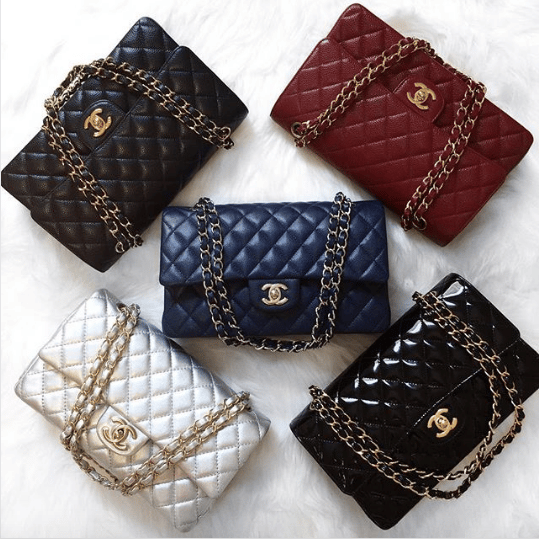 While the Monogram is still the most coveted piece, here are some of the best designs for the classic Keepall bag. The Miroir Line was released in 2006, which is made of Monogram Vernis leather. It was made available in Silver and Gold. The collaboration of Louis Vuitton with Stephen Sprouse in 2001 became a huge hit. This Keepall features the Monogram Canvas with graffiti signature overlay. The graffiti was seen in different colors including gray, neon green and pink. 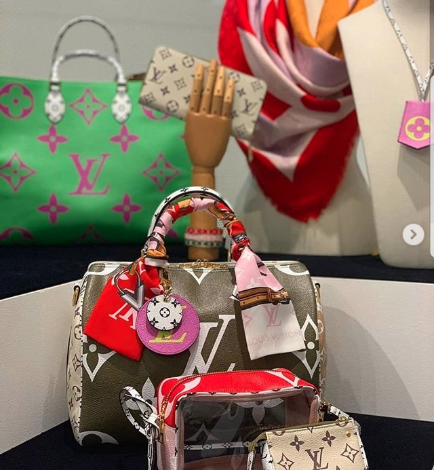 Another Louis Vuitton collaboration with Japanese Pop artist Takashi Murakami, the Monogramouflage features the Monogram Canvas in camouflage motif. 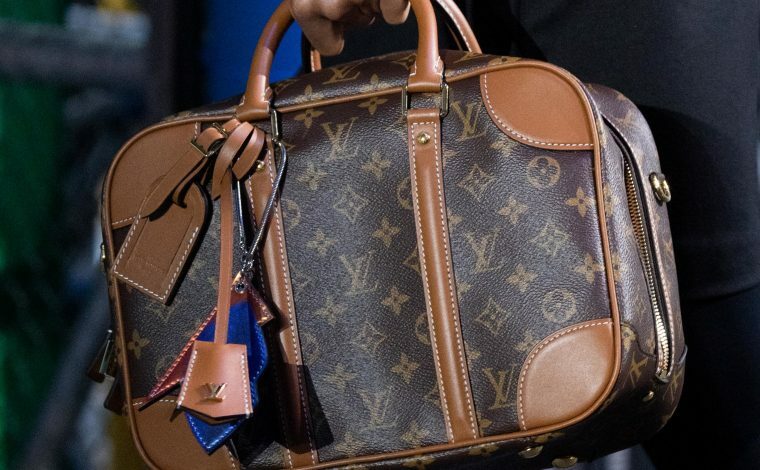 This new Keepall is part of Louis Vuitton Men’s Fall/Winter 2018 Collection. Made of Monogram Titanium, which is in gray color and comes with textile handles and embossed shoulder strap. From the Spring/Summer 2018 Collection, this special edition Keepall is made of Monogram Canvas with colorful patterns inspired by the House’s historic trunks. From the very successful Supreme collaboration, this Keepall is made available in Epi leather. It comes in Black and Red with an embossed Supreme logo. 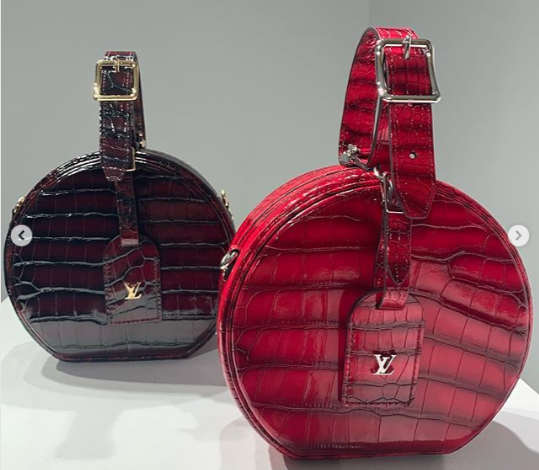 The Vivienne Eclipse Keepall is part of Louis Vuitton Men’s Fall/Winter 2018 Pre-Collection. It is made of Monogram Eclipse and features the Vivienne mascot. The collaboration with American Artist Jeff Koons presented masterpieces of various iconic artists on the brand’s signature handbags. This includes the Keepall Bandoulière, which becomes a beautiful piece of art. 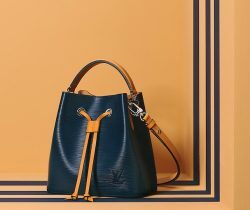 Exclusive to the Louis Vuitton New Bond Street Boutique, this Keepall was made in limited edition pieces. It was released to celebrate the Royal Wedding of of Prince Harry and Meghan Markle. The bag features a blue Monogram Canvas emblazoned with the national flag of the United Kingdom. The Men’s Fall/Winter 2015 features a “A Tribute To Nemeth” collection. Kim Jones has dedicated the collection to the late English Designer Christopher Nemeth. One of the bags introduced was the Keepall in Damier Graphite and features Nemeth’s rope motif.